White Lotus Rocks first new album in over a decade. Recorded in 2018 and 2019. White Lotus Rock started back in 2003 by Jonas Lindblom and Jonas Nilsson. Early on, Stefan Eriksson joined on drums and soon after, Andreas Alenklev joined on Bass Guitar. 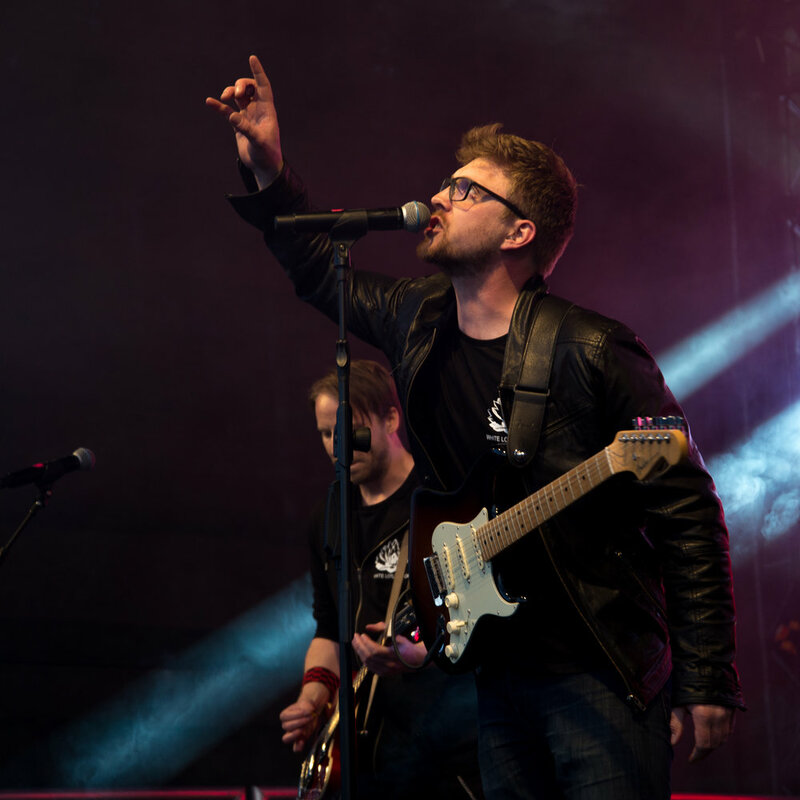 White Lotus Rock grew in popularity with several gigs played around Södermanland in Sweden and momentum gained further after winning the demo contest held by newspaper Eskilstuna Kuriren in 2004. 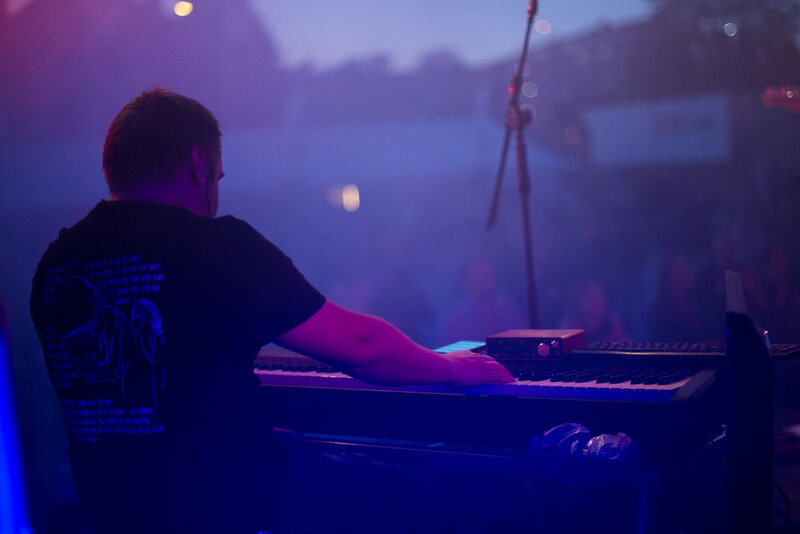 In 2005, Anders Ekengren joined the band on Organ - expanding the bands sound to a new level. One year later, life got in the way and the members decided to split up the band. After 12 years of abscence, the group reunited to pick right up where they left off. 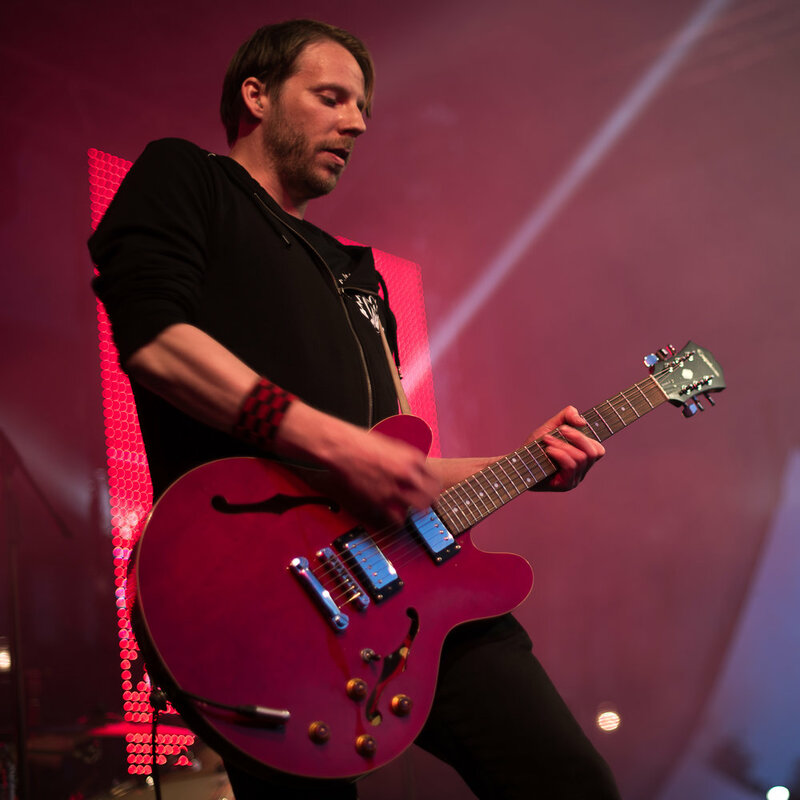 Only five months after the reunion, the band stood on stage at Fest i Flen in front of old and new fans. After the gig, Andreas Alenklev decided to leave the group and Jacob Wallbenius was put in his place for the next two already booked gigs. 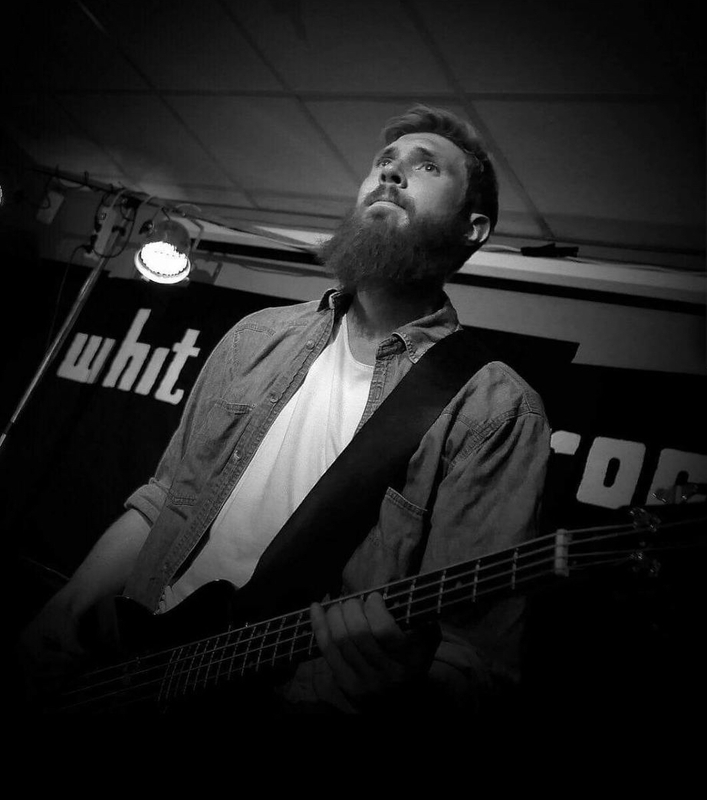 At the second gig, Jacob Wallbenius was announced as a new member of White Lotus Rock.